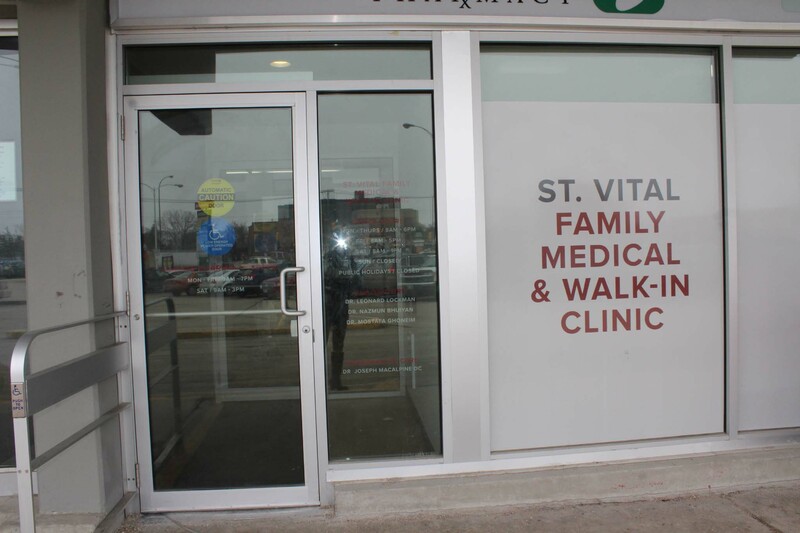 The St. Vital Family Medical Clinic started from humble beginnings in May 2005. The original site of the clinic was the IGA Grocery Chain and the clinic was originally a Pharmacy in the IGA store. The owner of the Pharmacy decided to close the Pharmacy permanently and when the community got wind of this, they fought for the pharmacy to stay open as a stand alone serving the needs of the community. I was a Locum at the Dakota Medical Clinic and was approached by the members of the community to set up a medical practice in conjunction with the Pharmacy. I admired the determination of the community and with their support the St. Vital Family Clinic was born, truly a community inspired facility. The Facility has since been upgraded and expanded and we now have a Laboratory, EKG, Pulmonary Function testing and a Chiropractor on site. Our vision for the clinic continues to grow and to inspire and in this respect the clinic is now home to 2 full time Doctors, one male and one female. Dr. Nazmun Bhuiyan (female physician) continues to accept new patients as our community keeps expanding and with further support our intention is to offer X-ray services, Physiotherapy and Massage Therapy in the foreseeable future. We encourage members from the community to make use of our Laboratory services whether they are members of our clinic or not. We continue to strive and expand our services to provide comprehensive care to the community we serve and in doing doing so we owe thanks to this community for the ongoing support of the St. Vital Family Medical Clinic at large.